Huizhou Shengyang Industrial Co., Ltd. is specialize in R&D and manufacturing electronic equipment industry manufacturing automation equipments.Our products including automatic welding machine,automatic screw locking machine, automatic screw tightening machine, automatic screw feeder machine, Turbine air blowing automatic feeder, Coordinate machine, Automatic dispenser, Peristaltic dispenser, Automatic glue filling machine, Automatic soldering machine,Led production automation line and Electronic automation assembly.We operate with our products with our own brand Techleader for our global customers and we also doing many OEM&ODM production for our customers. 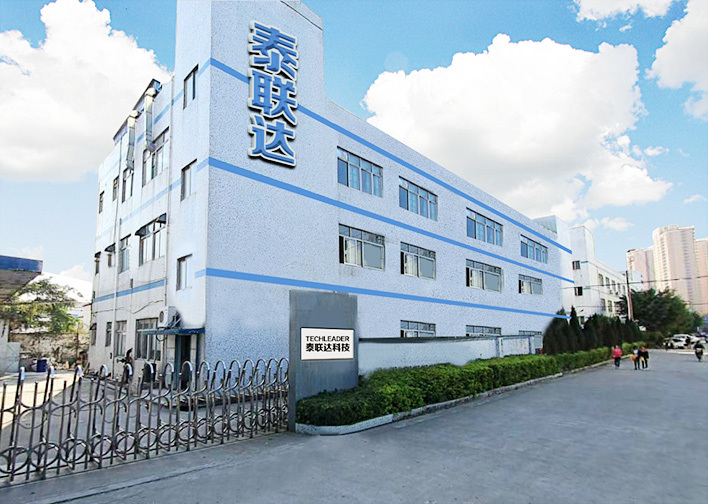 Production quality management We strictly follow the standards of double soft enterprise. 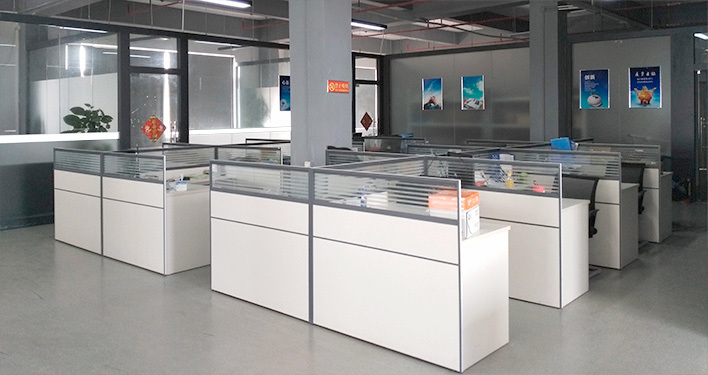 The company has all kinds of processing equipment, can respond quickly according to customer needs, and guarantee the customer’s pre-sales and after-sales service. South Korea, Malaysia, Russia, Slovenia, Thailand, Philippines, India,Pakistan and other countries. Quality is the company life! Service is the company soul! We keep the management philosophy of “credit is heaviest, service is highest, customers are tallest” and the service philosophy of “sincerely collaborate with customers and create value continuously” and the management tenet of “serve honestly, exchange fairly, manage abiding the law, develop steadily”. We keep building up the dedication spirit value and the harmony and win-win management philosophy in order to improve the market competitiveness and build up the new aotumatic manufacturing protection, science and technology. 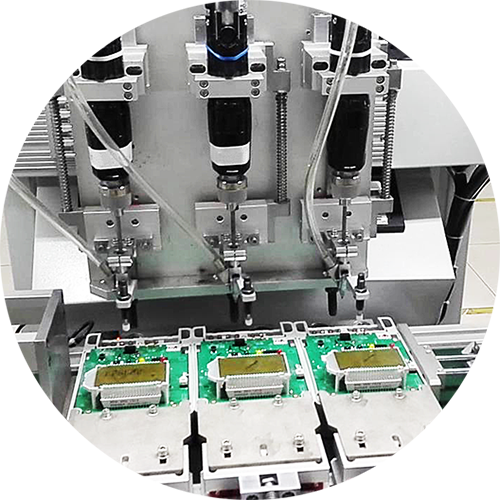 Techleader will concentrate our attention on the deep development of the automatic manufacturing industry, and make a contribution for prosperity and development of human automatic manufacturing engineering!